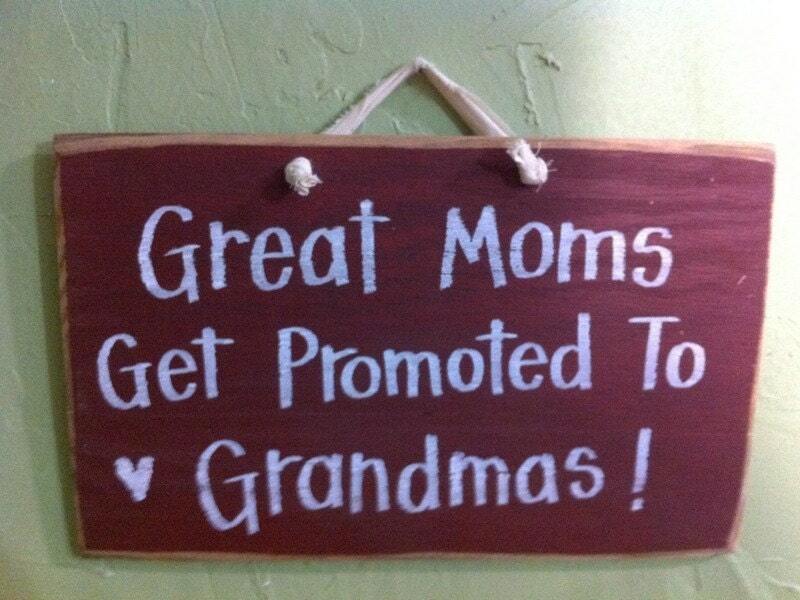 Happy Mother’s Day to all moms and grandmoms! My very sweet daughter-in-law and mother-to-be sent me this quote and it made my day. Ask less questions and tell more stories. Break down barriers and build more memories. Sounds like a plan. Happy Mother’s Day!